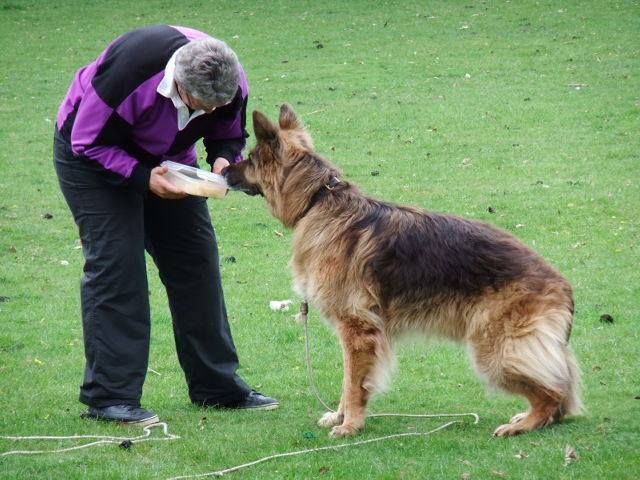 Home / Dog behaviour / Long Line Training Workshop – Prevention of dogs getting lost is preferable to searching for them! Long Line Training Workshop – Prevention of dogs getting lost is preferable to searching for them! I am running a short course in which I will cover the safe and effective use of a Long Line. The course takes place on my farm in Dorset on 8/9/10 December. “A longline can provide a route to freedom for you and your dog if it is used wisely and safely. And most importantly, a long line can help preserve some controlled freedom for dogs and prevent them getting lost whilst they learn to stay with their person. Avoid being the person who ditches the long line because it was too awkward to manage, or the person who clung to it as a means of management without ever exploring the possibilities for freedom. I agree with long lines. People are stupid letting a dog off in the hope it MIGHT come back. A good old simple method, still useful in training today.